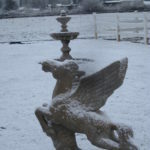 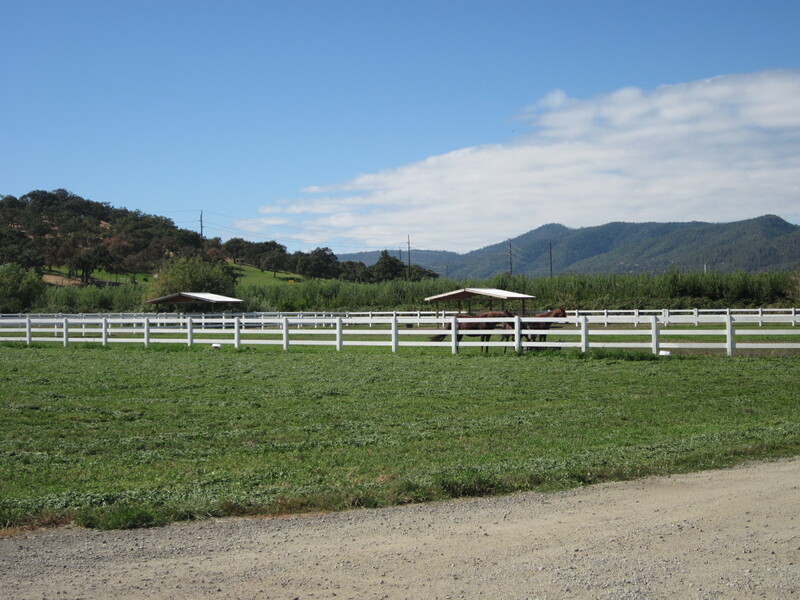 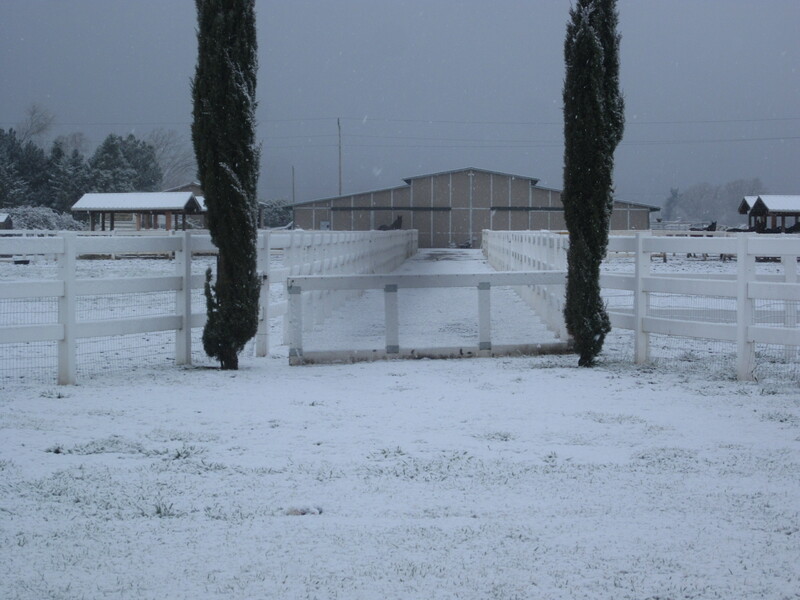 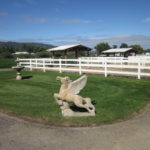 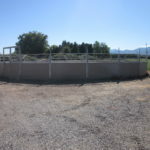 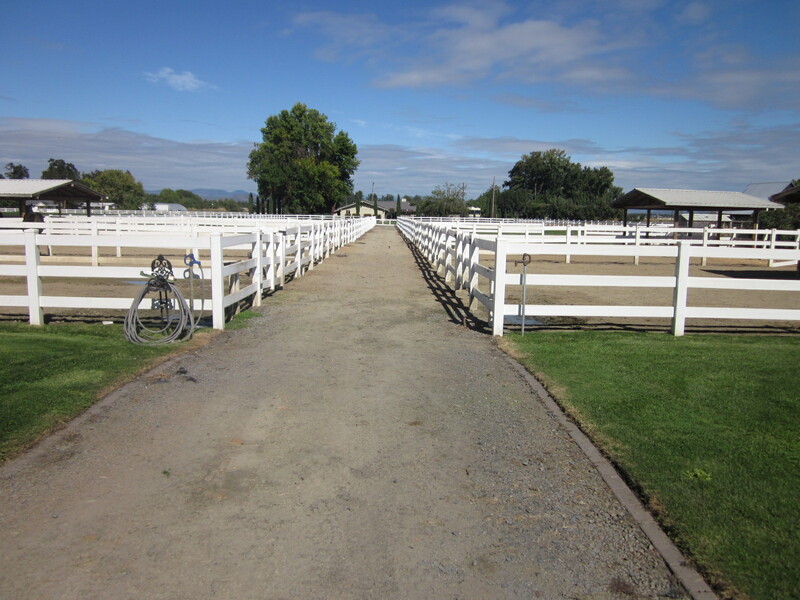 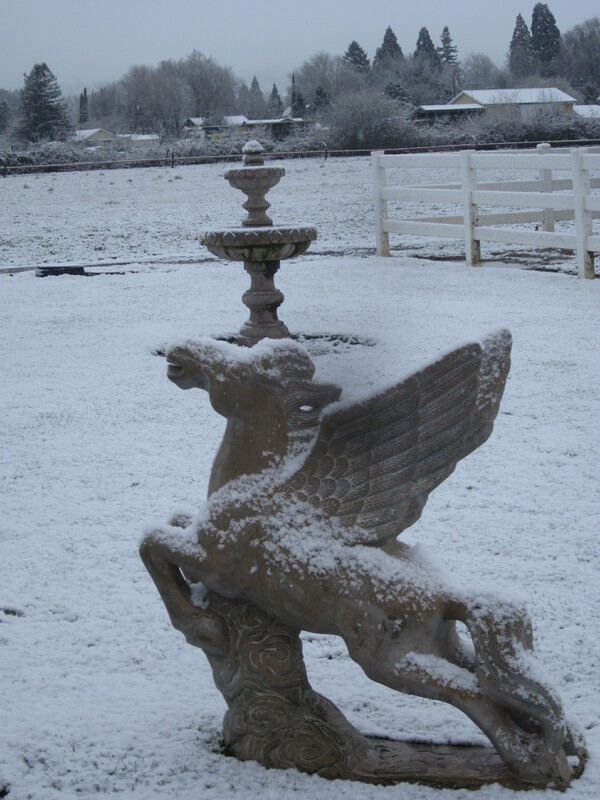 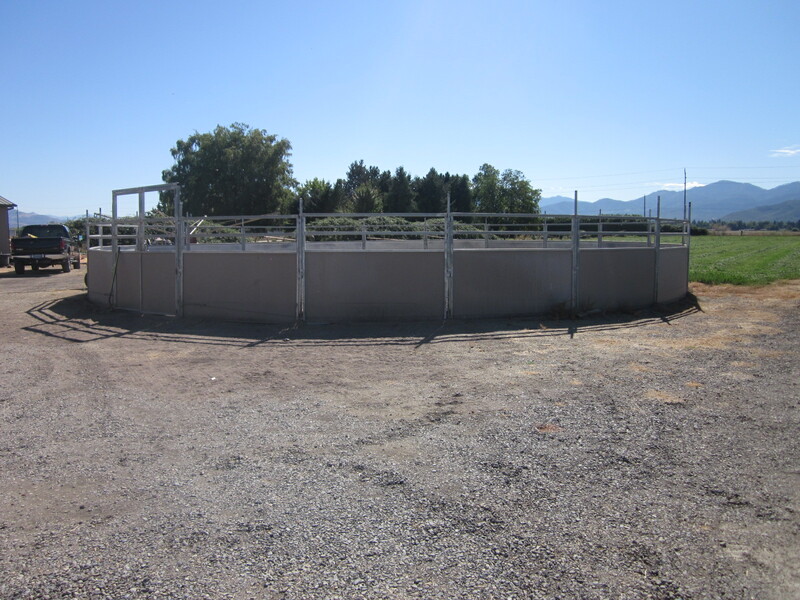 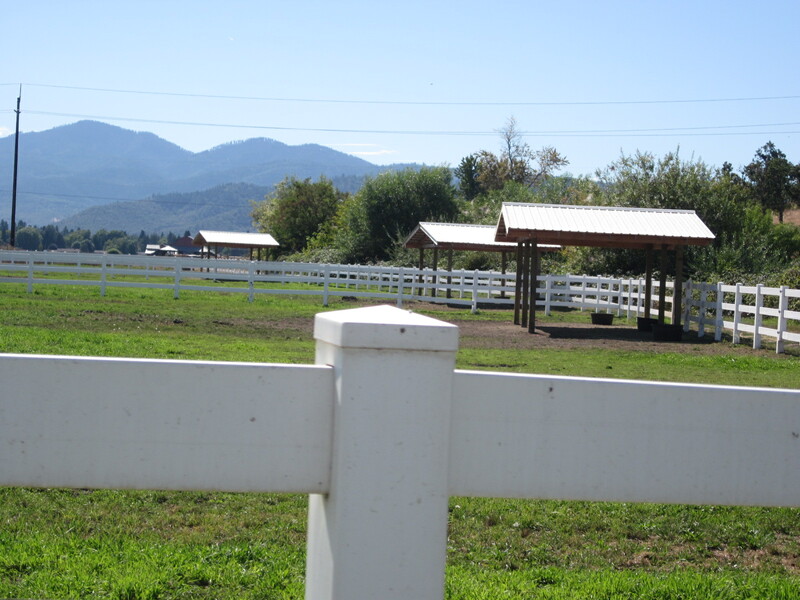 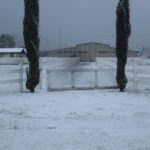 Ideal for its close to city location and all four season climate, Marashah Arabians located 40 miles North of the California/Oregon border, just minutes off of Interstate-5 on the outskirts of Medford, Oregon. 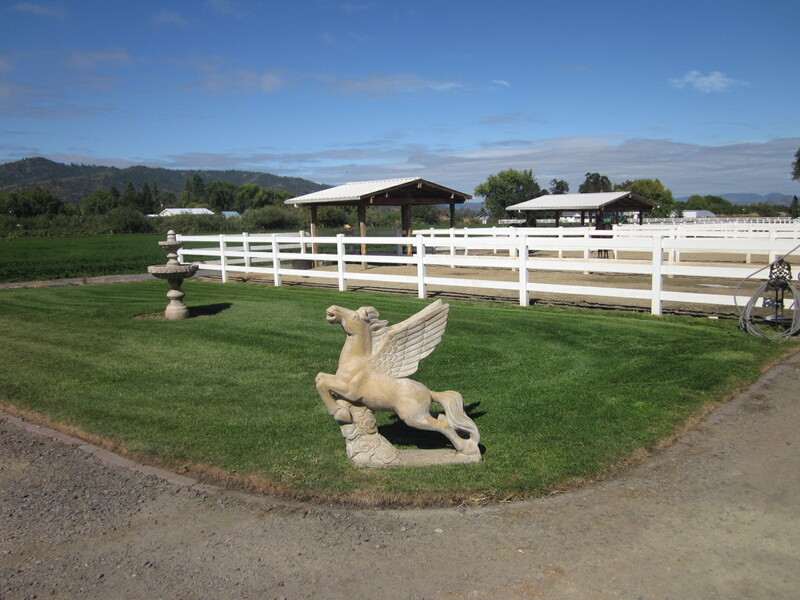 We are a boutique breeder of National and International Champions, both purebred and Half-Arabian. 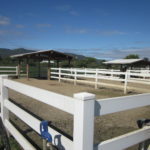 We export horses to the Middle East as well as other countries. 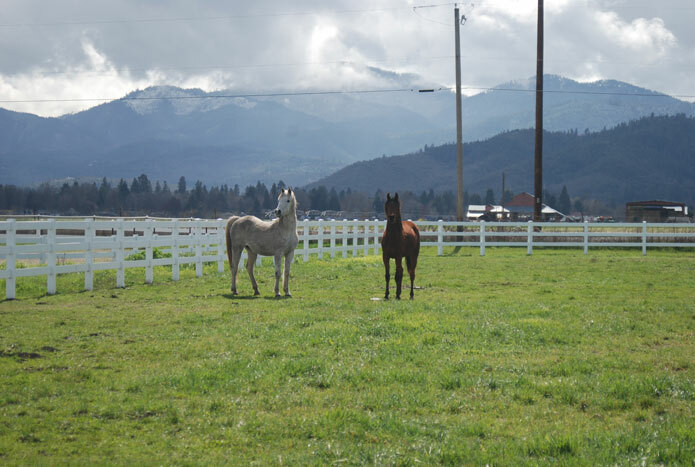 Marashah Arabians is home to National Champions HL Mr Mistik+// & CT Roustabout+, National Champion producing mares, She Be Noble and Bella Amore BPA as well as the International Champion producing mare MSP Marashah. 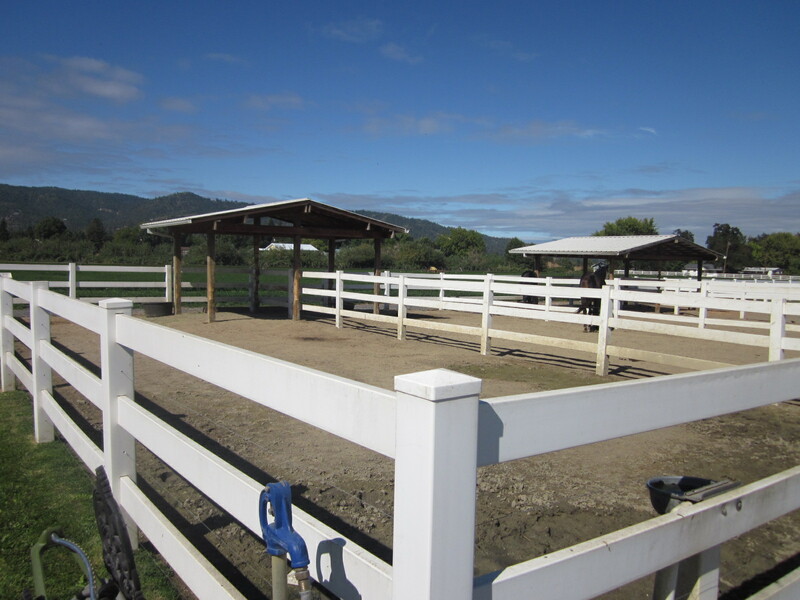 We take pride in our breeding program and the successes we have achieved. 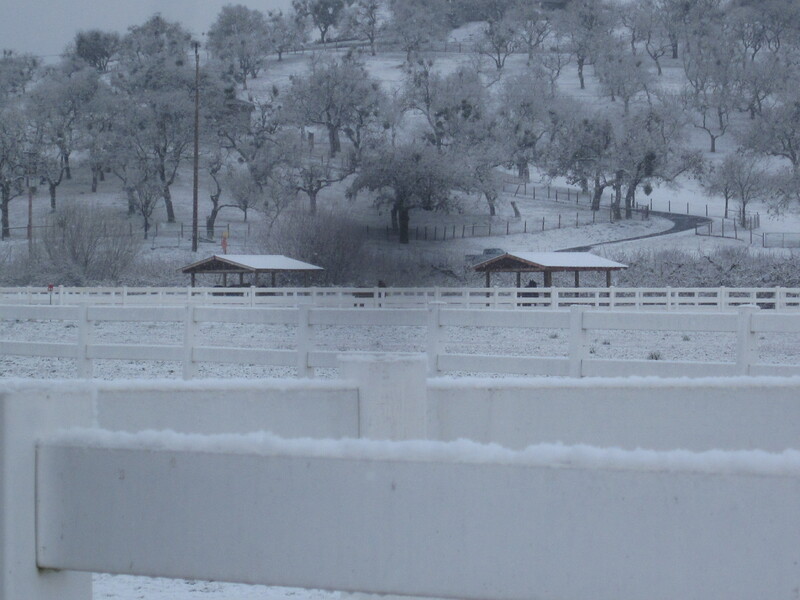 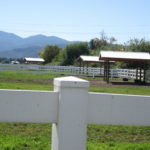 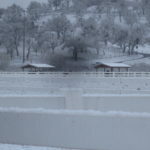 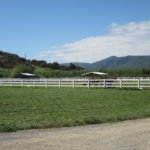 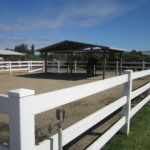 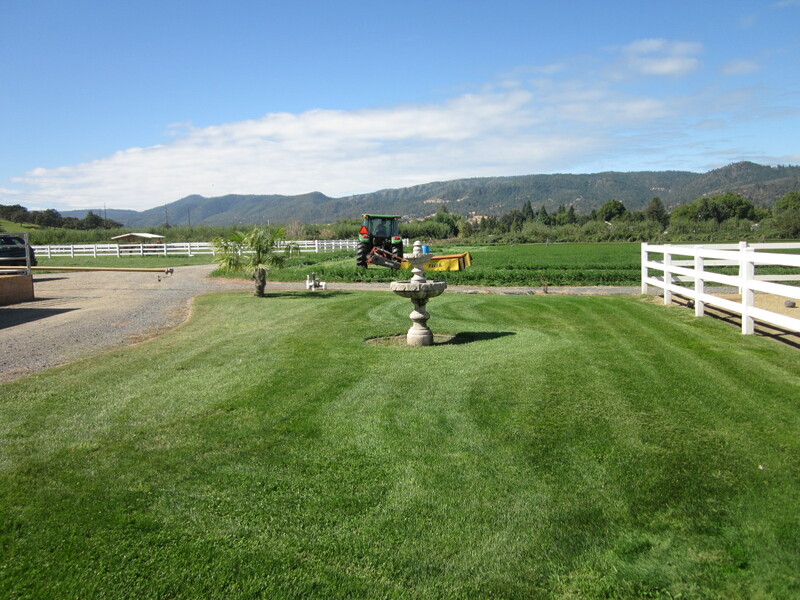 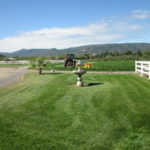 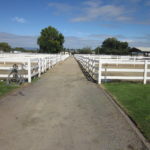 Equipped with 12 large lush green pastures, 7 runs with covers (two of which are attached to large green pastures), an 8-stall MD Barn with hot/cold water wash rack, heater, double tack room, full restroom/laundry room, 60′ round pen, arena and hot walker, Marashah Arabians has everything needed to comfortably keep a happy, healthy horse. 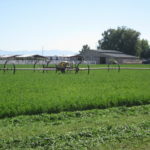 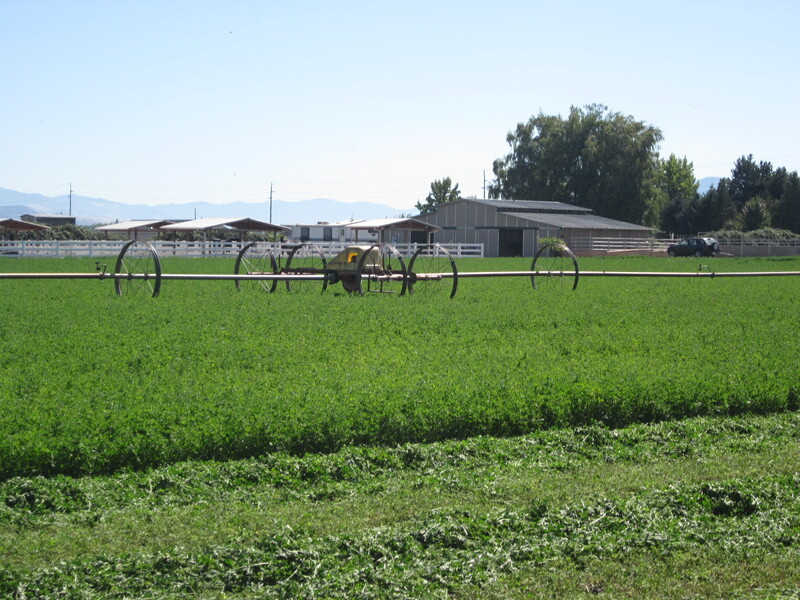 Growing our own alfalfa assures the quality of the food consumed by our mare and foals. 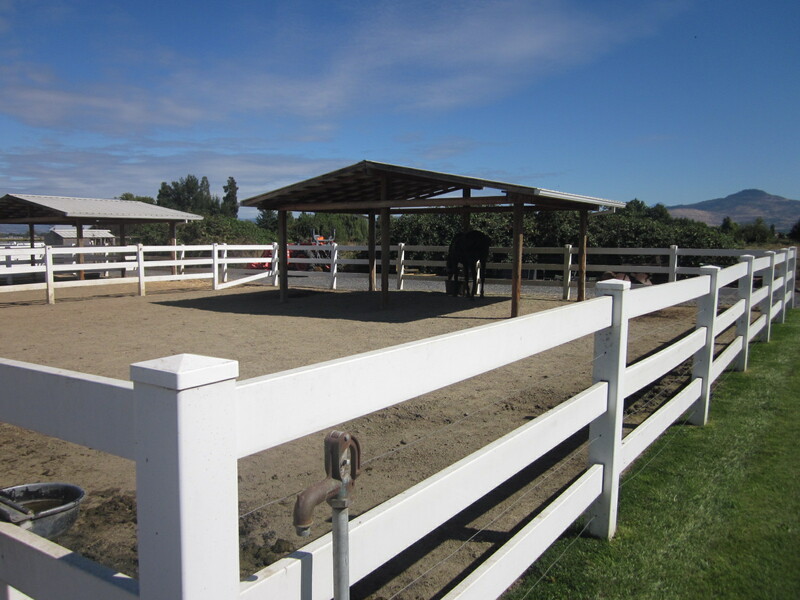 This facility is also home to several retired Multi National Champions, plan a visit today!